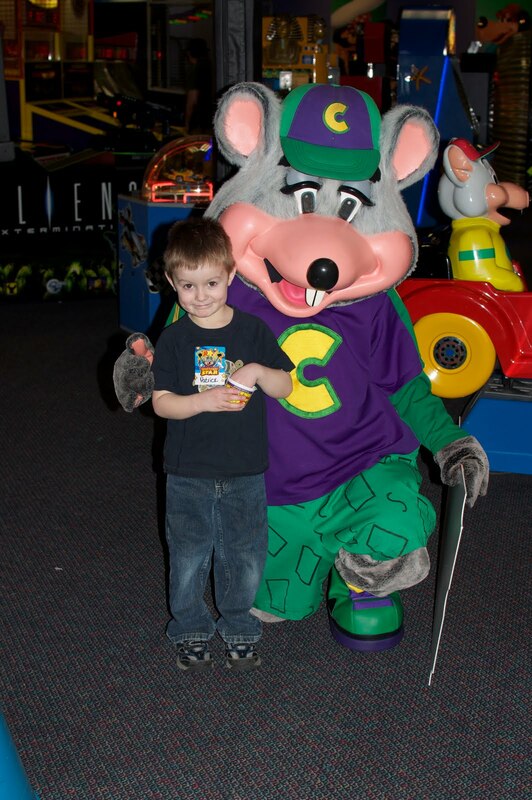 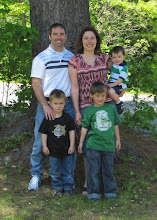 Patrick had his friend birthday party this year at Chuck E Cheese. 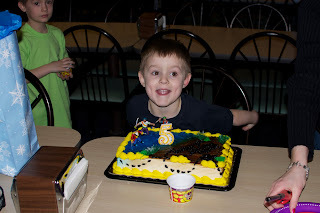 He loved it and was so happy before, during and after the party. He loved all his presents too and said the best part was seeing Chuck E. He has a few more parties (one with my family last week) and then with Korey's family, then our family party and a little celebration at school! Lucky Duck!